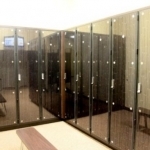 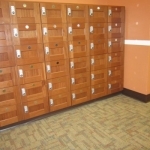 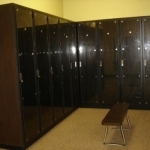 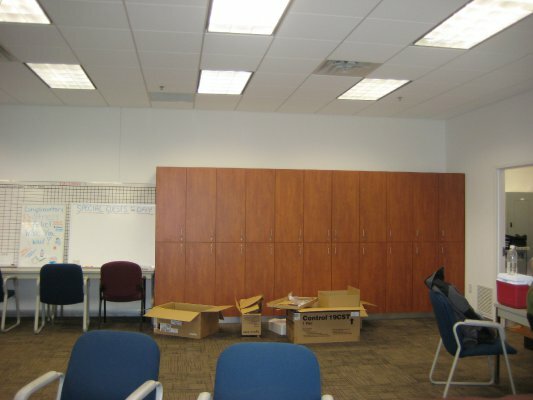 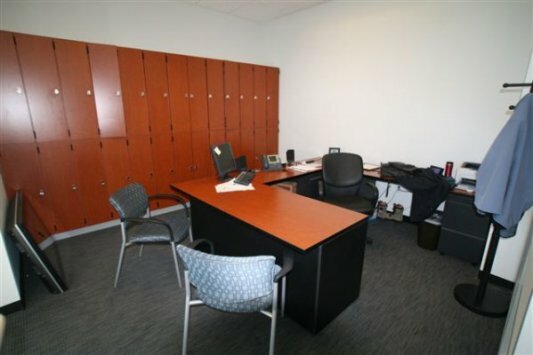 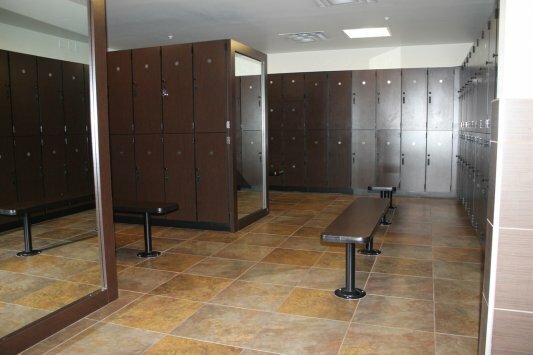 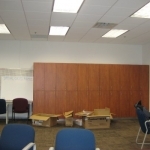 If you’re looking for custom lockers or locker rooms for your business, look no further. 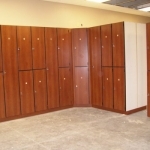 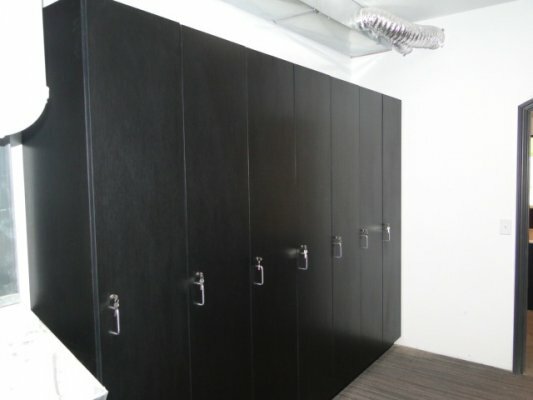 At Creative Surfaces we design, build and install lockers to specifically meet our customers needs. 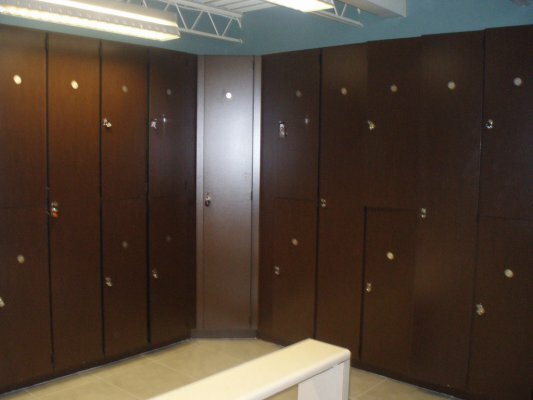 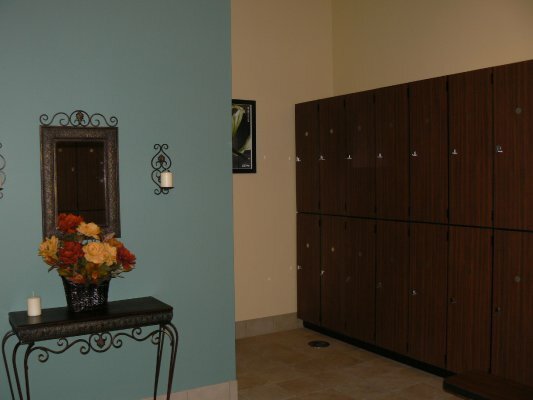 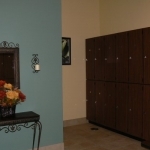 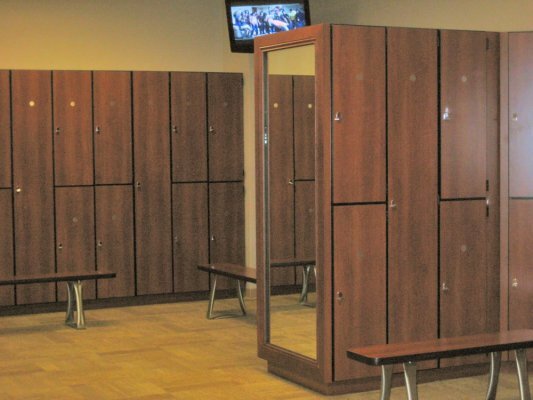 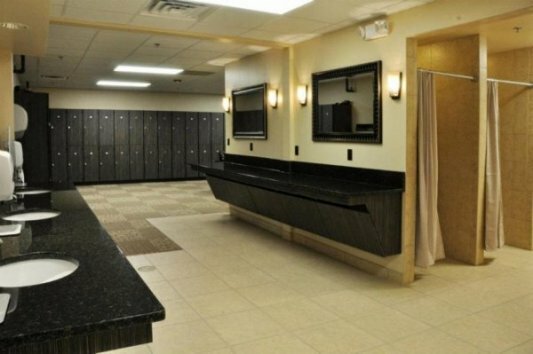 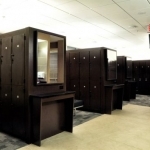 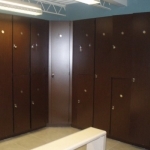 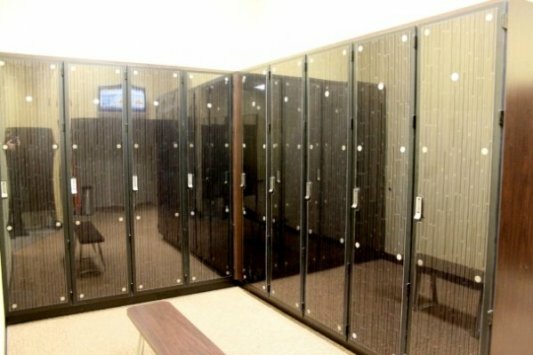 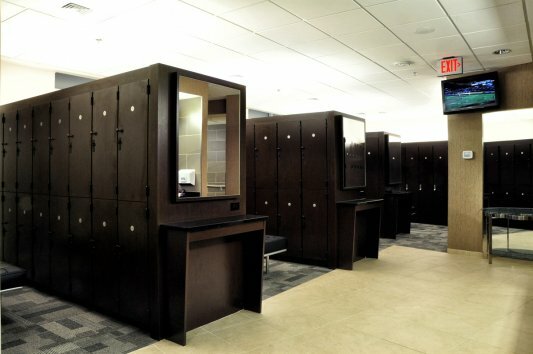 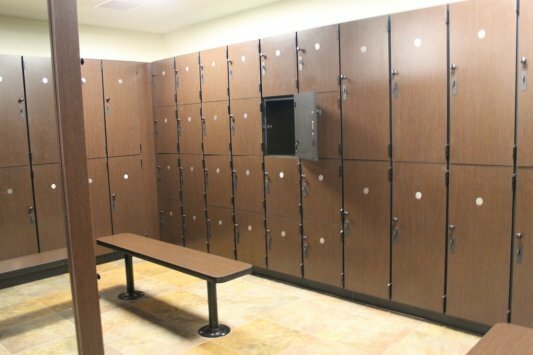 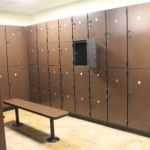 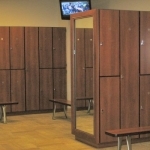 We have designed lockers for many fitness centers across the United States, as well as country clubs, salons, and automotive dealers. 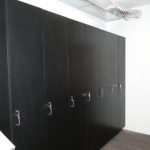 A majority of our products are made using plastic laminates with melamine interiors. 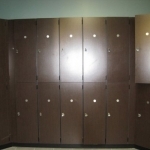 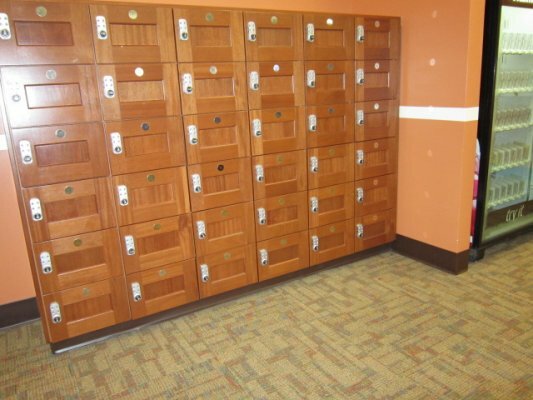 The single units are standard 76″ tall; however, we also produce double and quarter stack lockers. 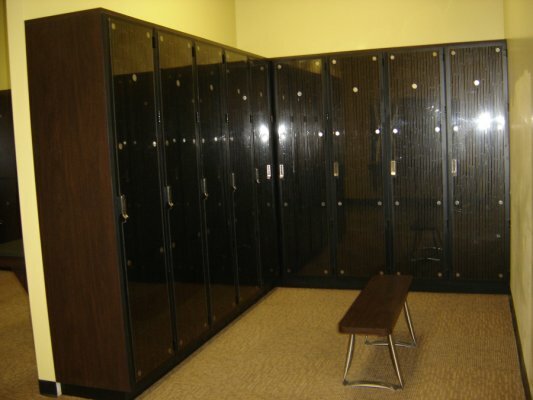 Our VIP lockers are larger and more spacious – designed with the VIP in mind. 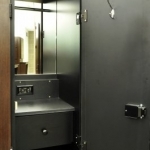 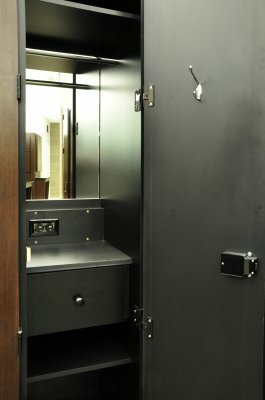 Within these luxury lockers you will find a drawer to store personal items, a power outlet for hair dryers and curling wands, a rod to hang clothing, a mirror for grooming …AND every locker is equipped with a Digilock® to keep personal belongings secure. 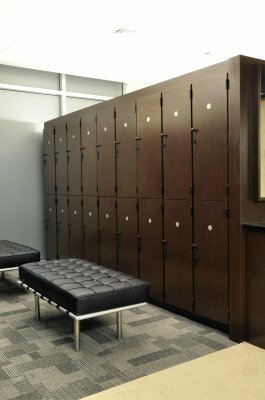 Often times our customers want benches in their locker rooms as well for people to sit. 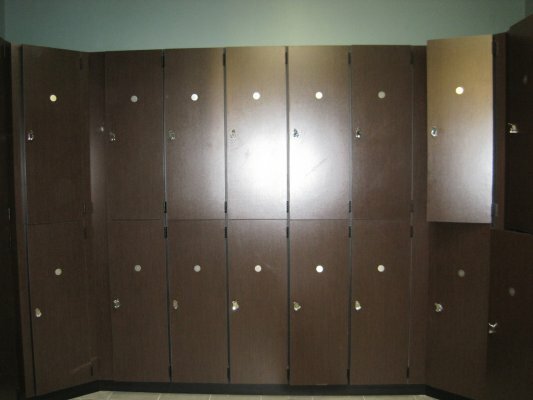 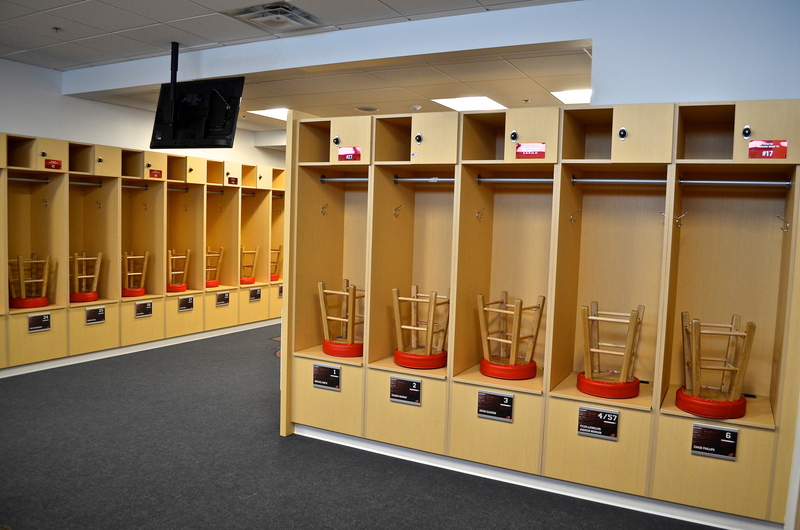 We can build and provide custom benches to match your lockers as well. 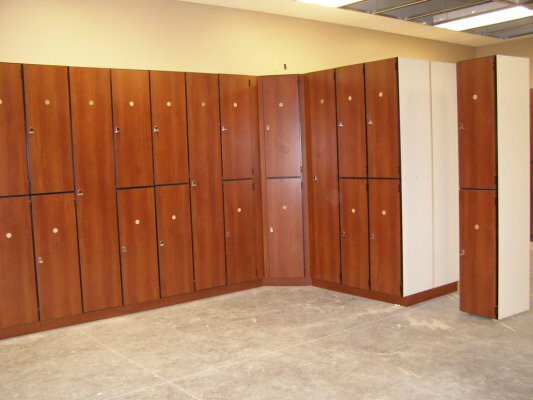 So if you’re looking for high quality, custom designed lockers and/or benches – remember to call us…605-336-1572 Creative Surfaces.